Location 1554 South Clark Rd. Preview Monday - Friday from 8am - 2pm By Appointment Only. Removal Monday - Friday from 8am - 2pm By Appointment Only within 4 business days of auction close. We are CLOSED November 12. This item has been viewed 1647 times. 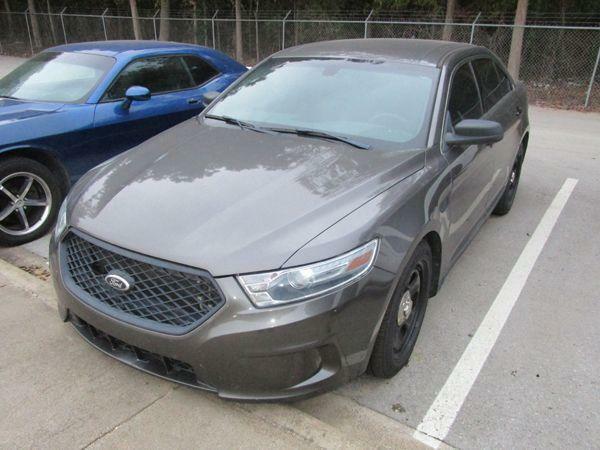 2013 Ford Taurus Police Interceptor. 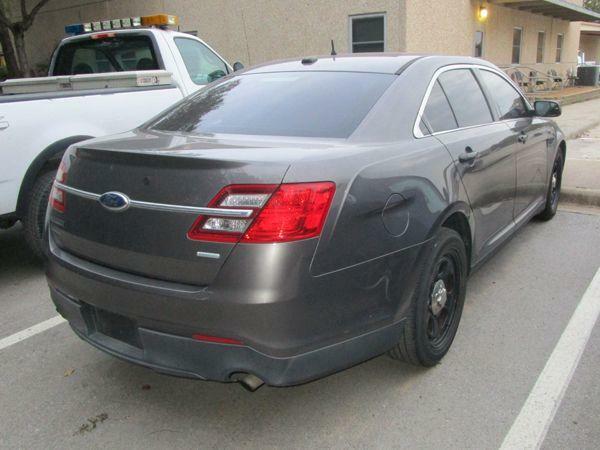 V6 gas EcoBoost Twin Turbo, automatic, a/c, p/w, p/l, ran and drove when tested. 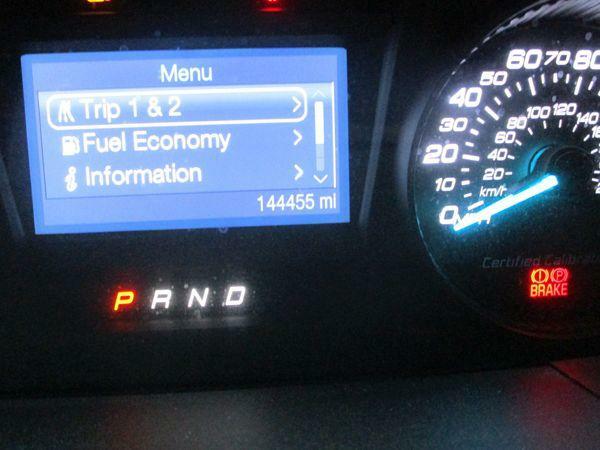 Currently shows 144455 miles. VIN #1FAHP2MT1DG108063. Has title. Has key. Monday - Friday from 8am - 2pm By Appointment Only within 4 business days of auction close. We are CLOSED November 12. Please contact Kenneth Atkins at 972-291-5126 x2840 or kenneth.atkins@cedarhilltx.com for questions or to setup an appointment for removal. Failure to remove property within 4 business days will result in account deactivation for both live and online auctions. 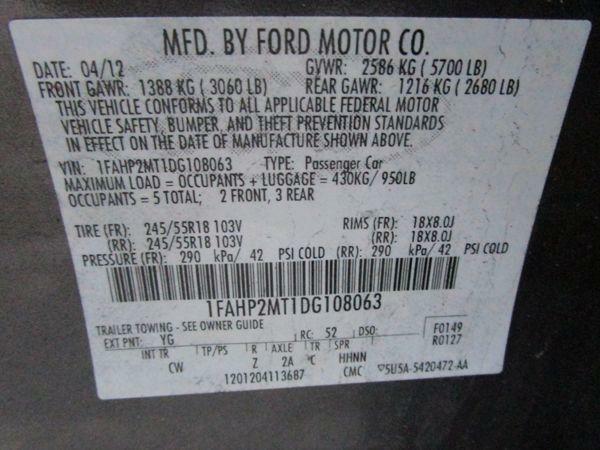 If items purchased are not removed by last removal date, the buyer forfeits all monies paid and the property reverts to the City of Cedar Hill with no recourse. There will be NO ASSISTANCE or SHIPPING / PACKING SERVICES available from City of Cedar Hill or Lone Star employees for the removal and transportation of items won. Removal is the winning bidders' responsibility. Please present a copy of your paid receipt and a valid Government issued picture ID when picking up all items. Written authorization must be provided to the seller allowing a person other than the buyer named on the paid receipt to pick up items.